IP console AVATUS as theatre version with removable screens. "AVATUS was developed to create an optimal symbiosis of flexible touch technology and proven haptic control elements. The concept, based entirely on IP technology, is suitable for a wide variety of situations. AVATUS can be tailored to various applications in theatre, broadcast and live,” commented René Harder, member of the Stage Tec management board. AVATUS IP-based connections offer new possibilities for development of infrastructures and redefine the term “mixing console control surface”. 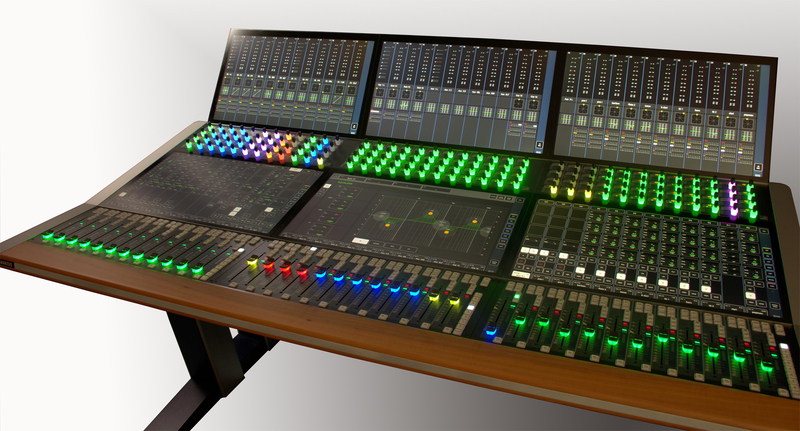 AVATUS is the world's first audio console without a centre section and will consist of only three different modules. 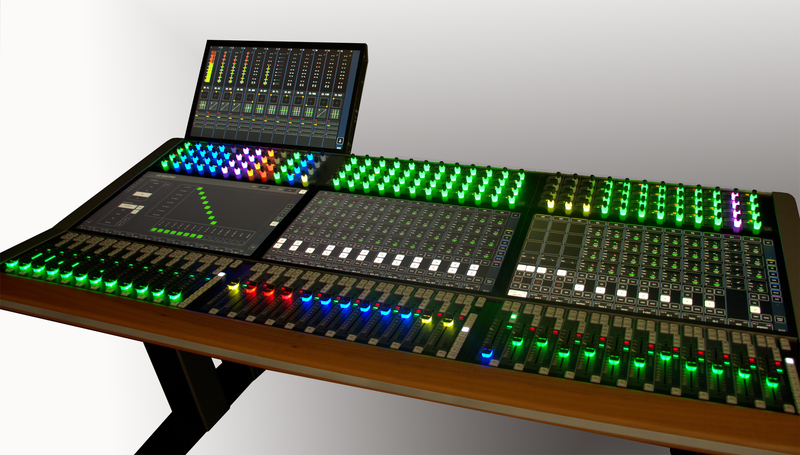 The console will be available in sizes between 12 and 96 faders. Visit Stage Tec at the ISE at booth 15-R264!